By helping tackle employment barriers that Canada’s First Nations, Metis and Inuit community face, the Aboriginal Job Board (www.aboriginaljobboard.ca), helps connect employers and Aboriginal talent. The Aboriginal community faces a plethora of issues that hinder their progression in the Canadian workforce. From physical and mental health concerns to low education rates, the community works to overcome these social issues while combatting negative stigma and stereotypes deriving from misconceptions and misunderstanding. 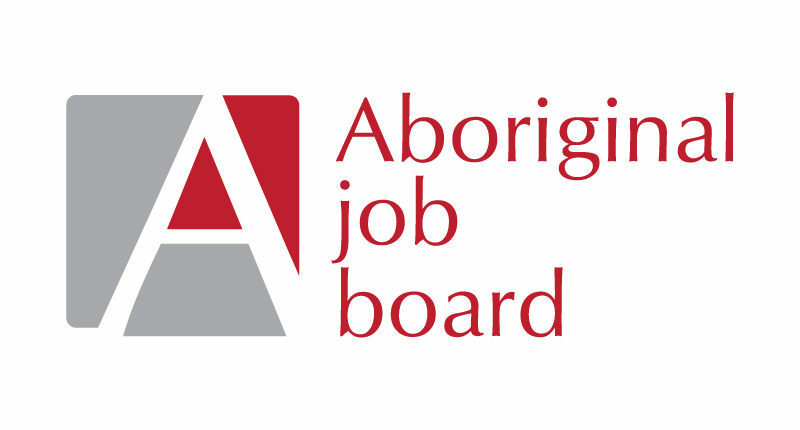 Although these factors have held back the Indigenous population from being better represented in the workplace, initiatives like the Aboriginal Job Board contribute towards alleviating the socioeconomic distresses the plague the community; they do so by reducing unemployment rates among Aboriginals and having employers recognize the benefits of hiring from the community. A specialized online employment network that is specifically geared towards helping Aboriginals across Canada find suitable employment, the Aboriginal Job Board provides a platform for job-seeking candidates to search through different positions, within different companies, and apply to them directly. Similarly, employers looking to hire talent can search the database, sort through different applicants, and contact promising individuals they feel may be appropriate for the role they are looking to fill. The Aboriginal Job Board brings both of the parties, Aboriginals seeking employment and employers looking for prospective staff, in one room. The interaction within the job market takes place within the forum. As an employer, once you post the different positions you are looking to hire for, you will be contacted by individual applicants that are interested. So how does a company get started? The process of signing up, navigating through the website, posting job advertisements, and connecting with candidates, is all simple. After going on to www.aborginaljobboard.ca, employers should click on the header listed as “Employers” at the top of the homepage. A dropdown menu will appear, giving you many options; select “Post a Job” in the dropdown menu. After doing so, a page prompting you to either “Sign In” or “Sign Up” will appear. Under the “Sign Up” section, fill in the blank sections with relevant information about the company and details about the job (e.g., type, category, description, wage etc.). After filling out all of the relevant details, you will be able to preview the job advertisement by clicking “Preview” at the bottom of the screen. Once you are satisfied with the way the job advertisement appears, you are free to submit it, ensuring that it will be posted soon thereafter. The Aboriginal Job Board simplifies the recruitment and selection process for employers across Canada; the quick process and convenience further incentivizes employers to access the website to look for suitable candidates they can employ. Additionally, the Aboriginal Job Board offers job packages at competitive rates. The Intro job package ($99.00 CAD) offers one non-highlighted job posting for 90 days. The Value job package ($250.00 CAD) offers three highlighted job postings for 90 days. The Supreme job package ($375.00 CAD) offers 5 non-highlighted job postings for 90 days. After registering and posting job advertisements, employers can always sign in and manage their listings accordingly. Similarly, employers are able to contact the support personnel at the Aboriginal Job Board at any time for customer service inquiries.